Using our own fleet of vehicles, we are able to ensure the safety of delivering any hired plant services to you, on time, and expertly handled. Our haulage vehicles are also available for hire by themselves. So if you are looking to move around your own heavy machinery; then our vehicles can be contracted out, to enable you to carry out your construction projects wherever your site may be. Our specialised fleet of flat bed lorries offer flexibility, robustness and the safety you require for moving any heavy goods. 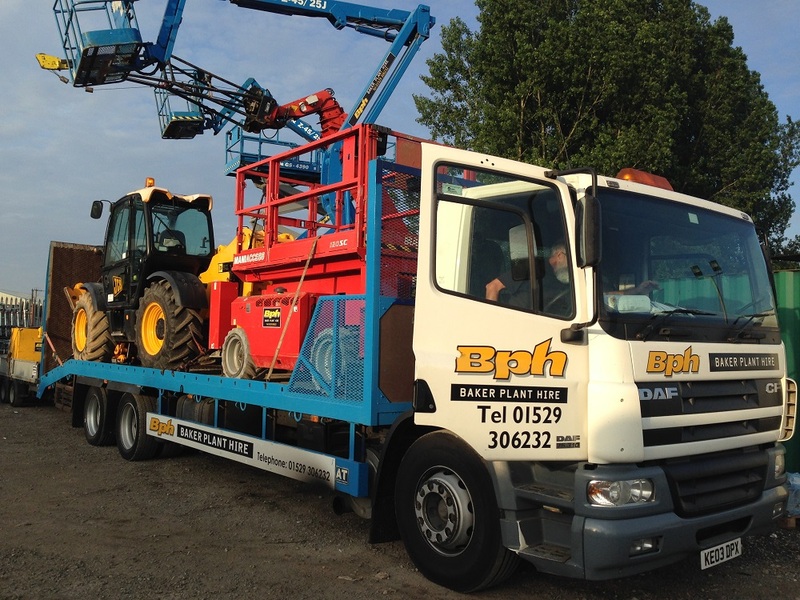 So, if you are looking to hire out any of our equipment or transport your own, then why not give us a call today on 01529 306232 to see how we can help you with any of your plant haulage needs.